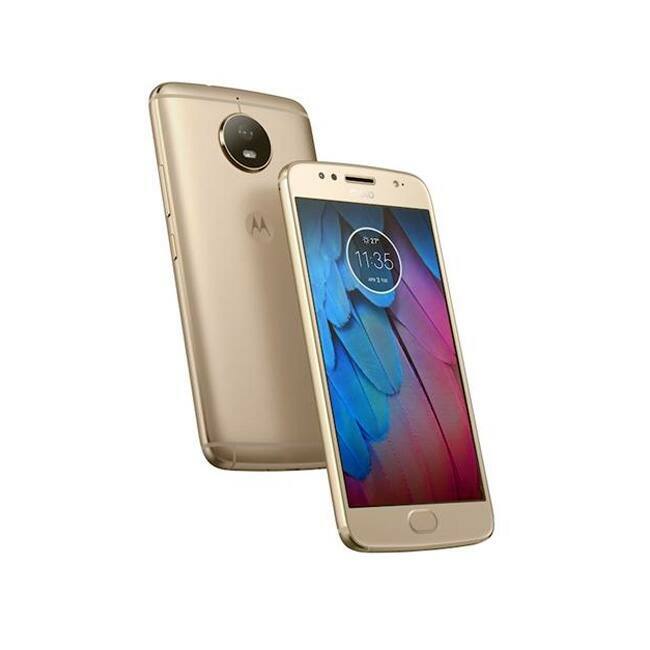 Moto G5s comes with a 5.2-inch IPS capacitive touchscreen display and is available with 4GB RAM and 64GB internal storage memory. The storage memory is expandable by a 128 GB MicroSD card. Motorola G5s handset provides Corning Gorilla Glass 3 protection. It is backed up by a 3000 mAh battery that keeps it charged for up to 24 hours and is priced at Rs. 12,700. 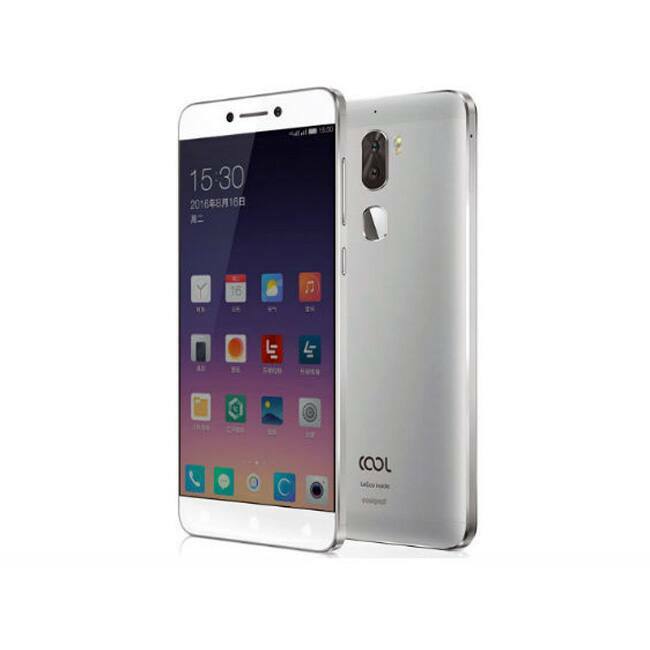 Cool Play 6 packs a Snapdragon 653 1.96 GHz 64-bit processor from Qualcomm and 6GB RAM. The mobile boasts a 5.5 inches display with two 13 MP cameras at the backside and 8MP front selfie camera. It has a 4000 mAh battery and storage hardware of 64 gigabytes at a price of Rs. 14,999. This mobile comes with octa-core Qualcomm SD 435 processor, Adreno GPU 505 GPU, and Android Marshmallow 6.0.1 OS. 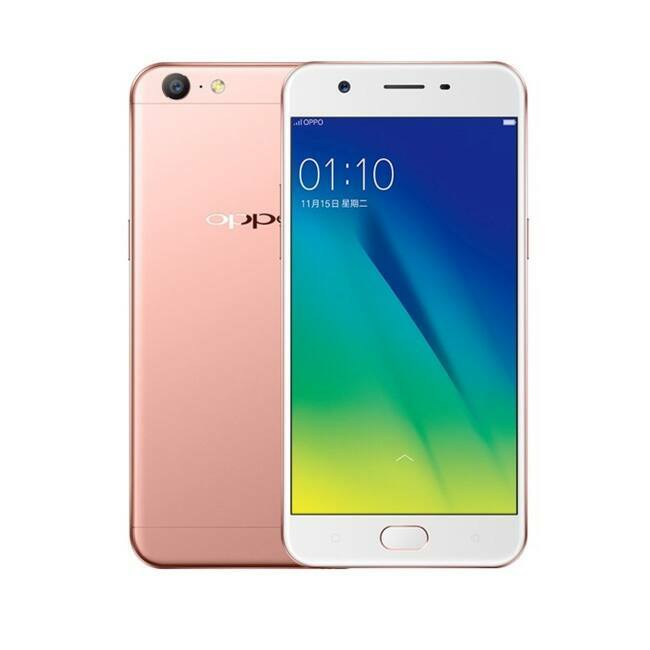 The Oppo A57 features 5.2 inch IPS display with 1280 x 720 pixels resolution. It sports a 13.0 MP rear camera and a 16MP front camera, which supports Bokeh effect. It is priced at a range of Rs. 13,990. 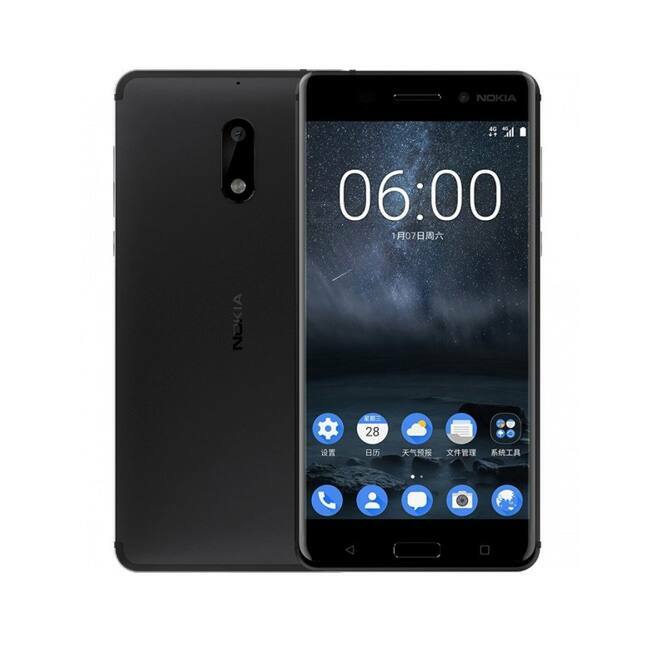 Nokia 6 comes with an octa-core 1.4 GHz Snapdragon 430 octa-core processor. The smartphone comes with a 5.5-inch and has 32GB storage memory, 3GB RAM, 16.0 MP full high-definition front camera and an 8.0 MP HDR enabled camera. The N6 handset gets electric current through a 3000 mAh non-removable battery and is priced at Rs. 14,300. 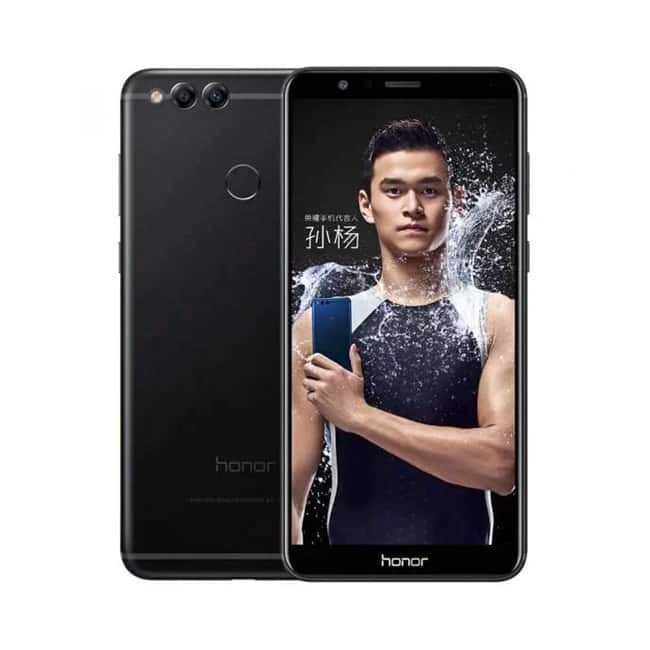 Huawei Honor 7X sports a 5.9 inches IPS touchscreen display and runs on Android 7 OS. It has an octa-core 2200 Megahertz Huawei Kirin 659 processor, 4GB RAM, 3340 mAh battery. Huawei Honor 7X comes with dual rear cameras with 12.0 MP and a 2.0 MP sensor.